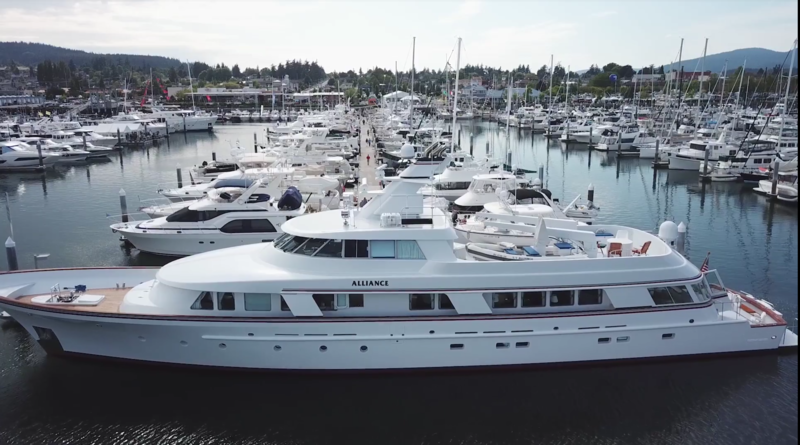 The Port’s Marina Advisory Committee, or “MAC” for short, was created by the Port Commission to provide insight and input to the Commission regarding the Cap Sante Marina. The Committee membership is appointed by the Commission and represents a broad spectrum of commercial, recreational, and neighboring business interests, as well as a representative from the City of Anacortes. The MAC meets the second Tuesday of each month, with the exception of July and August, or unless otherwise determined by the Committee. Meetings are held at 5:00 P.M. in the Commission Meeting Room of the Port Transit Shed, 100 Commercial Avenue, Anacortes, WA.